Corporate events are all about balance. While the scene may be filled with professionals, creating a fun and, most importantly, entertaining atmosphere that will leave guests excited about future gatherings is crucial. For just this reason, businesses throughout the Los Angeles, CA, area turn to DJ Roz. Known as an invigorating live DJ who knows how to cater his set to any room, DJ Roz has become an asset to many corporate events. It’s easy to create a playlist on your computer or simply throw on a radio station, but that won’t exactly translate into an unforgettable corporate event. Instead, find the perfect live DJ who knows how to work a crowd and turn a regular evening into a memorable night on the town so all your guests can create lasting memories. Sure, you may be planning a corporate event, but that doesn’t mean it can’t also be the party of the year. If your event is themed, a live DJ can create the perfect set to cater to your environment and elevate the overall experience. Most importantly, hiring a professional event DJ will tell your guests you take every detail seriously. 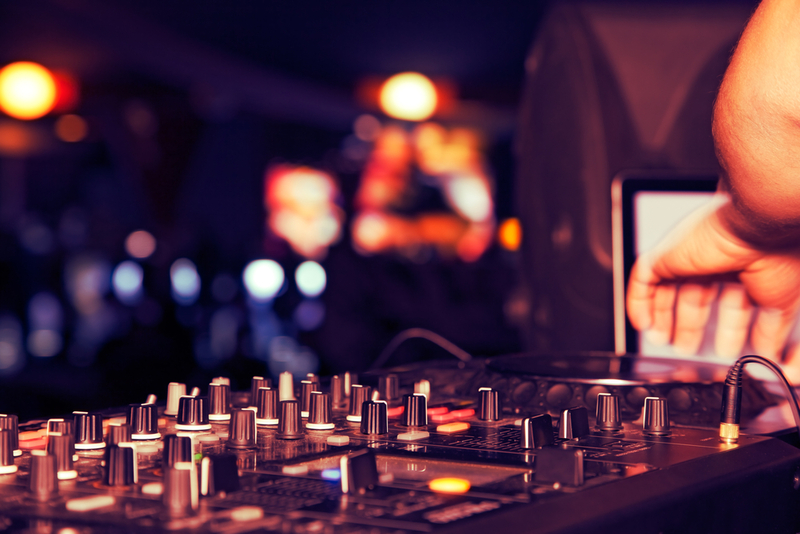 Music is an essential component to creating a fun, social atmosphere, so investing the time and money into finding the perfect DJ will demonstrate your professionalism and commitment to your company and clients. If you’re looking for a live DJ in the Los Angeles, CA, area who specializes in spicing up corporate events, birthday parties, and other social gatherings, call DJ Roz today at (323) 716-2405 to discuss booking him for your next function. For more information on this experienced and sought-after event DJ, check out his website.